Joe Lhota, the recently appointed MTA chairman who was widely praised for getting the trains back up quickly after Superstorm Sandy, will face a Herculean challenge. 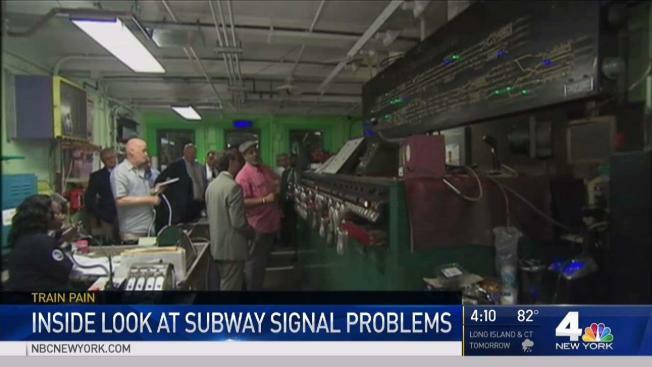 The traffic-light signals you see in subway stations while waiting for a train have been failing at an alarming rate. Built in the 1930s, most are still manually controlled. When faced with a yellow or red light, the train operator usually doesn't know if the signal is frozen or if there is a train up ahead, so he or she must stop and wait. The trains are currently spaced far apart for safety reasons, leading to longer commutes. The price tag to update the system? More than $3 billion dollars. Gov. 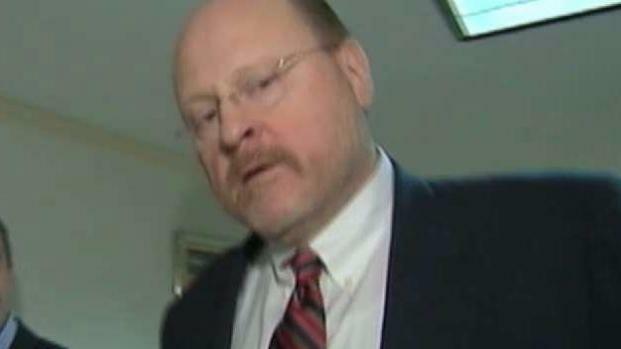 Cuomo has chosen Joe Lhota as chairman of the MTA. Tracie Strahan reports. "You can get a safer distance between the trains," said Robert Paaswell, a CUNY civil engineering professor and expert on subways. Paaswell said modernizing the subway signals will cut the distance between trains in half, making for a smoother commute. Gov. Cuomo said Thursday that the MTA needs billions more dollars. He wants New York City to foot some of the bill, which could reignite an ongoing feud between the governor and Mayor de Blasio. Just this week, straphangers endured yet another day of crippling service changes because of signal problems. Trains were so severely backed up during the morning rush hour Tuesday that two men aboard a stalled northbound F train outside 34th Street climbed between subway cars and leaped down onto the tracks, apparently planning to walk the course to the next station, according to witnesses aboard the train.